Maximum file size allowed is 2mb. 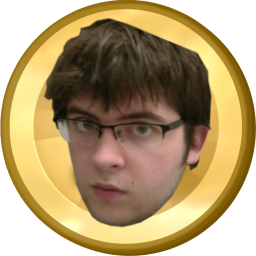 File: jaycoin_u18chan.png - (115.61kb, 256x256) Thumbnail displayed, click image for full size. Coming soon: the crypto coin no one asked for. It really is, but I am working on this project to try and show that any idiot can make a coin, shill it, get it listed on some exchange, and cash out. Other than that, maybe implement tipping on this site using the pretty much worthless coin. File: 138249724534_u18chan.jpg - (72.44kb, 983x600) Thumbnail displayed, click image for full size. File: 1520431378134_u18chan.png - (283.33kb, 480x451) Thumbnail displayed, click image for full size. -Build environment setup for Windows and OSX. -Compiled Electrum wallet for testing, but not fully customized yet. -Forked Bitcoin 0.9.5 and changed some number to see what happens. Made a basic mining pool that works with cgminer. Got one full node running. 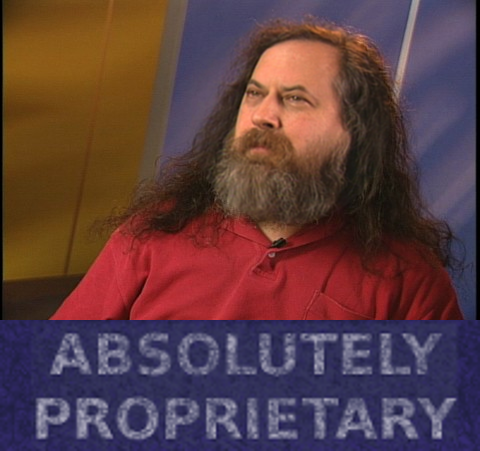 Finished setting up a Linux build environment. File: razzledazzle_u18chan.jpeg - (20.69kb, 379x375) Thumbnail displayed, click image for full size.